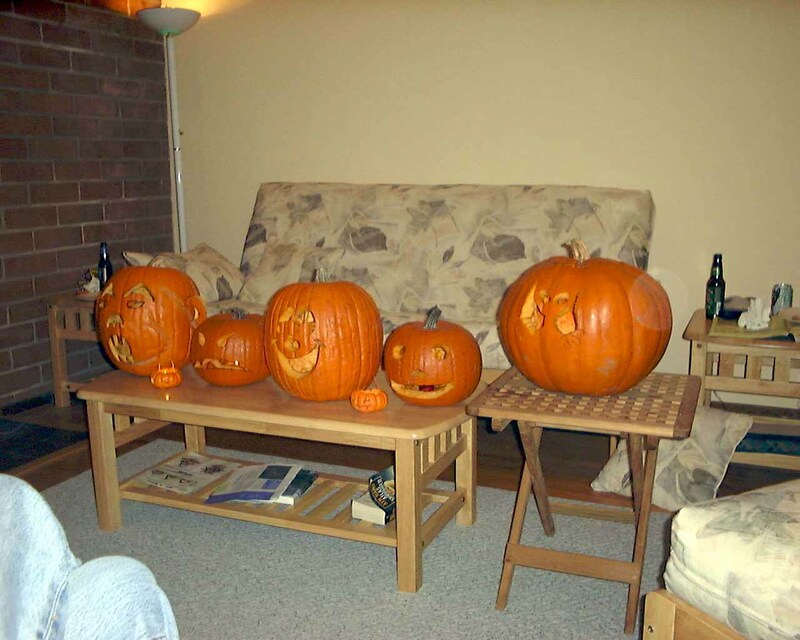 Here are some pictures from our pumpkin carving party. 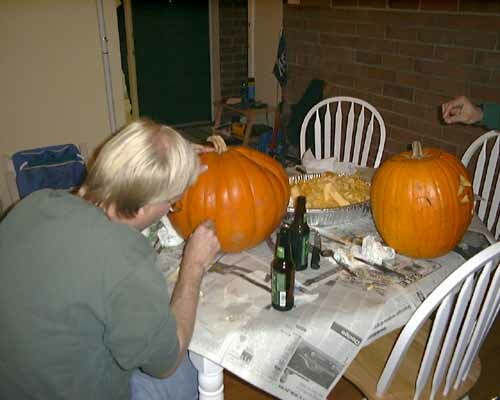 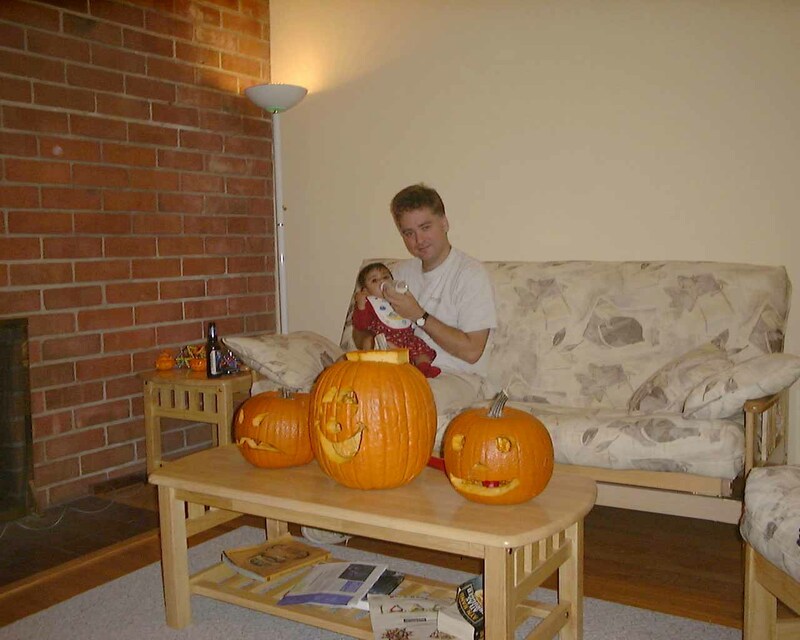 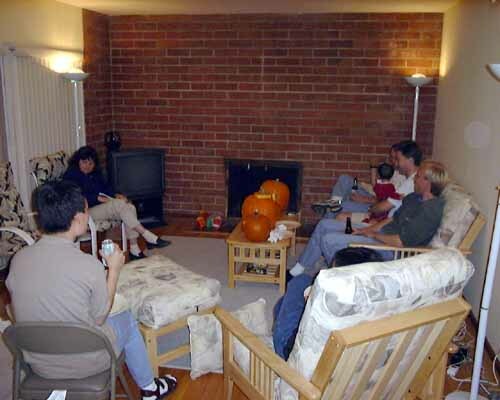 Below is Marty on the left standing up, Scott working on his pumpkin, and a pile of pumpkin guts on the table. 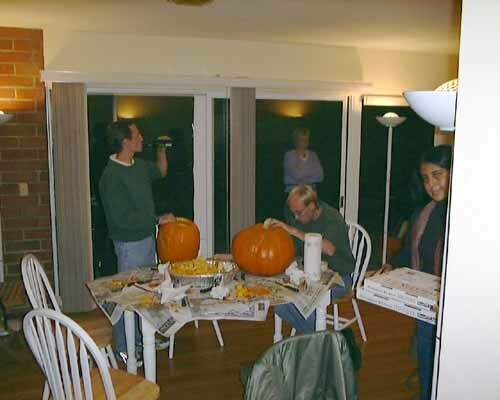 Stuart taking time out in the middle to feed Ishani. Scott working on his pumpkin. 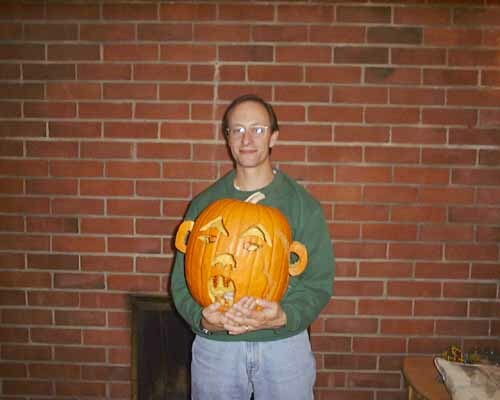 The end results. 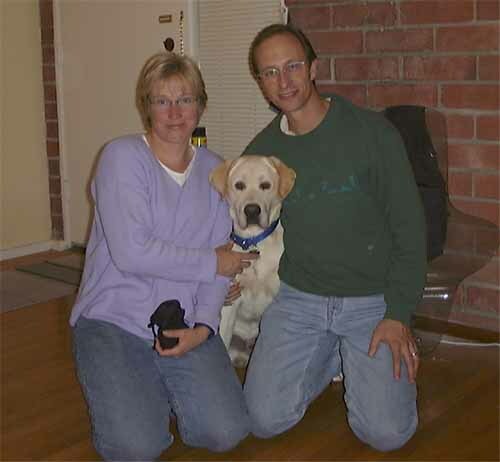 From left to right the creators are Marty/LeAnn, Brian, Ashley, Steve, Scott, and the little one in front left is Pavani, the little one front right is Brian. 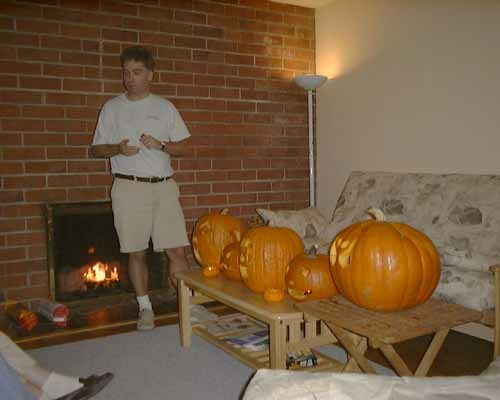 Stuart standing by the fireplace, all the finished pumpkins in a row.